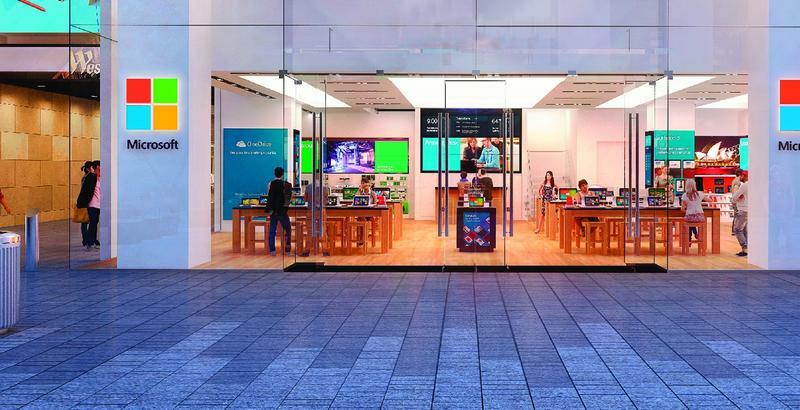 Microsoft on Wednesday announced that its first NYC flagship store will open its doors on Monday, Oct. 26 at 12 pm Eastern. 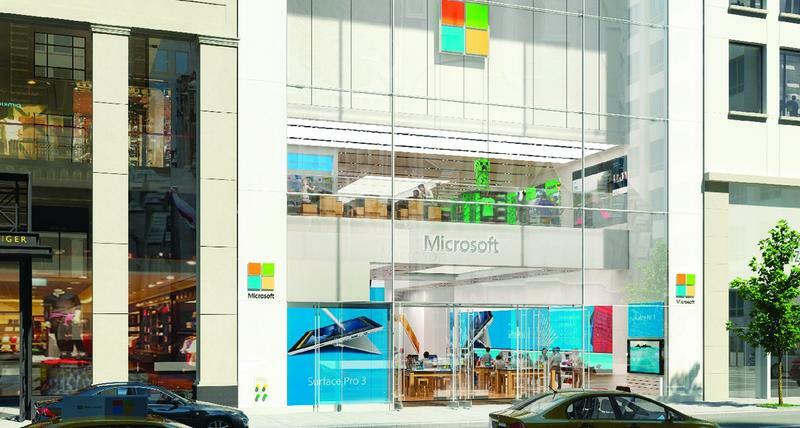 The store, located on Fifth Avenue and 53rd street in Manhattan, was confirmed by Microsoft last September. It’s just a quick walk from Apple’s iconic Fifth Avenue flagship location. Following that store’s opening, Microsoft will turn the lights on at its Westfield Sydney location in Australia on Nov. 12. The stores will serve as a place for customers to try and buy Microsoft’s latest software and hardware, as well as products from its partners. And there’s plenty of room for shopping: the Fifth avenue location has 22,269 square feet of space, Microsoft said. And what a perfect time to open the doors, too. Microsoft is hosting an event on Oct. 6 in New York City where we expect to learn about the Surface Pro 4 and its latest Windows 10 for phones devices. Now it’ll have a home to sell those products from.